Are you ready for Valentine's Day tomorrow?!! 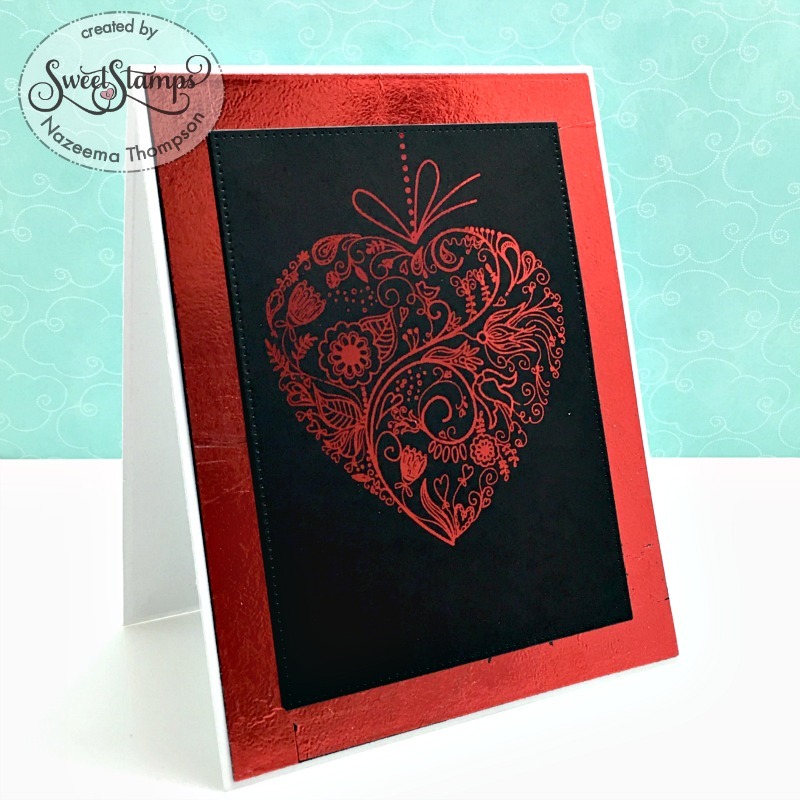 I created this card for my husband and I just LOVE how this Delicate Hearts image looks foiled in red!! I used Super Sticky Tape 3/8 and Deco Foil: Red to create the border and also foiled it, then I placed the heart image on top. I also used the sentiment from the set: "Lots of LOVE" inside the card also foiled, but I can not take great pictures handed! Love the red foil! Great card. 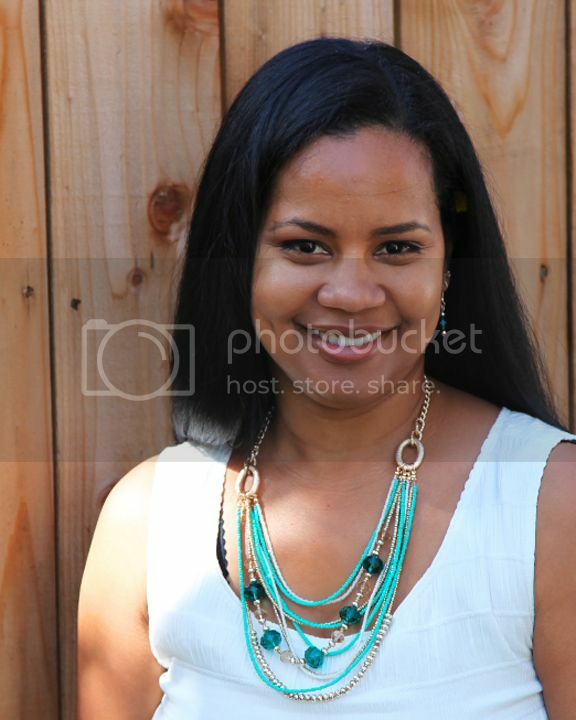 Thanks for sharing with us at Crafty Catz.